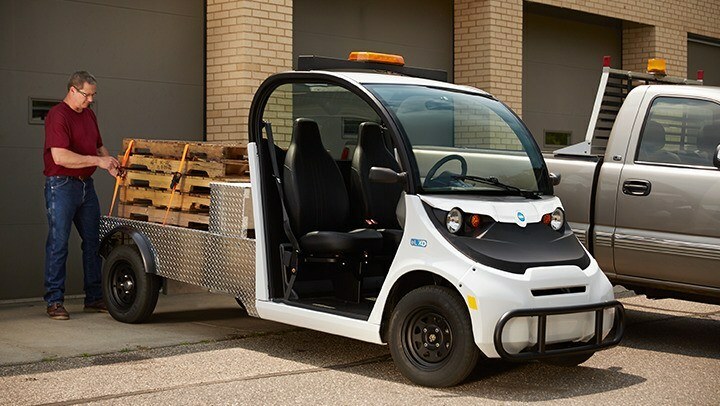 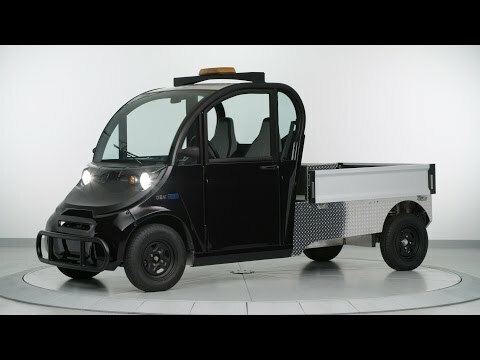 STREET LEGAL: GEM vehicles are street legal, which means that you can travel from jobsite to jobsite without worrying about keeping off public roads. 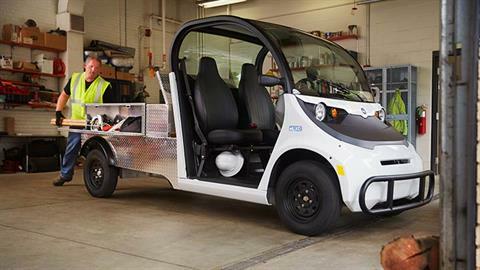 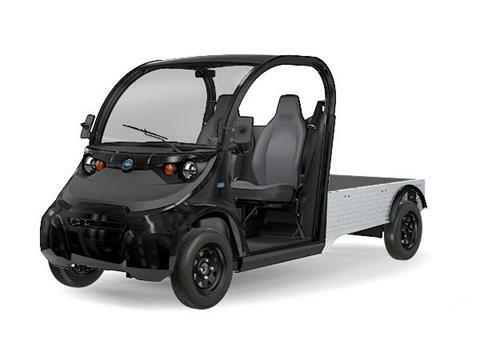 SUSTAINABLE WORK: With all-electric power, the GEM eL XD is not only good for the environment, it's good for your bottom line. 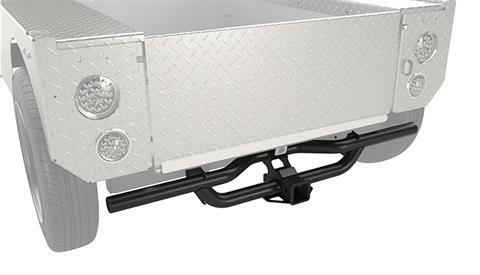 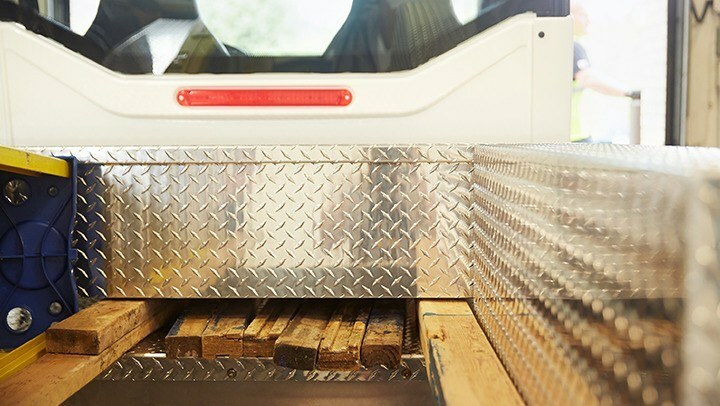 THE RIGHT TOOLS FOR THE JOB: The eL XD offers a wide range of options such as ladder racks, tool chests and a recessed bed that will allow you to tailor your GEM for the job at hand. SAFETY FEATURES: Feel more secure with GEM standard safety features like 3 pt safety belts, automotive glass windshield and LED turn signals. 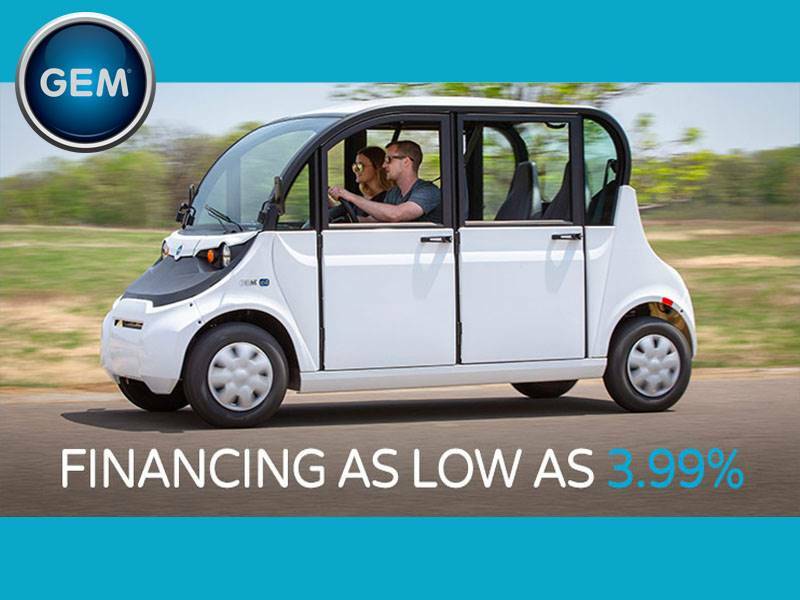 LOW COST OF OWNERSHIP: GEM vehicles have an average cost of $0.03 per mile, a significantly lower figure than your average truck. 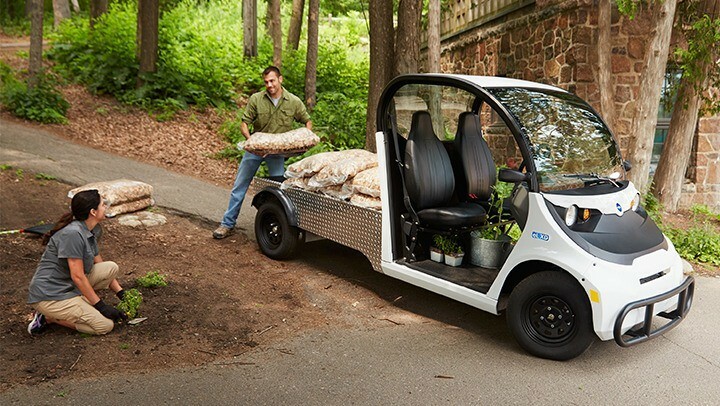 WORK IN COMFORT: A spacious vehicle with a smooth ride, GEM also offers options like tilt steering, EPS, heater and defrost so you can focus on the job at hand.